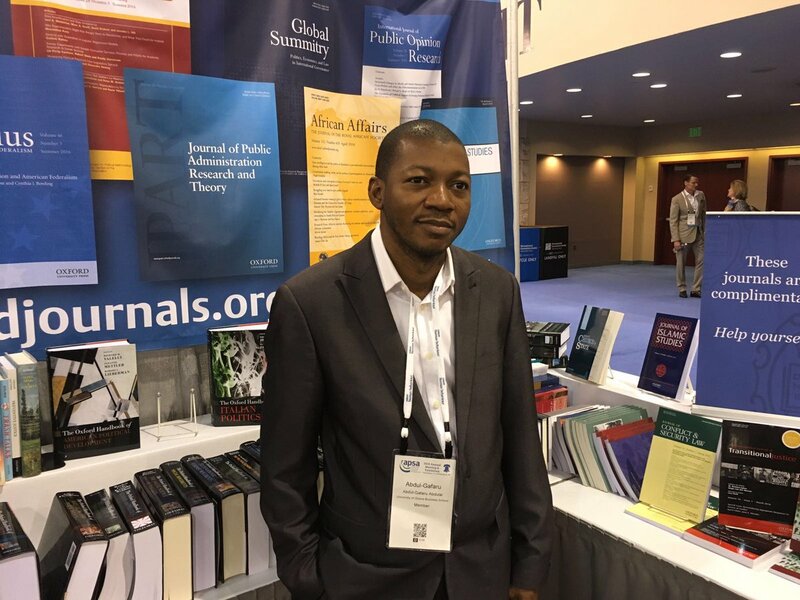 We are delighted to announce that Dr Abdul-Gafaru Abdulai has been awarded the prestigious 2017 Gerti Hesseling Prize for ‘the best contribution by a young African scholar’. This was in recognition of his paper co-authored with Sam Hickey published in the Journal of African Affairs last year. The paper is based on ESID research into the way in which patterns of resource allocation in Ghana’s education sector are shaped by incentives generated by Ghana’s education sector. Abdul-Gafaru Abdulai is a Senior Lecturer in the Department of Public Administration and Health Services Management at the University of Ghana Business School (UGBS), and an Honorary Research Fellow at the Global Development Institute. He is the lead researcher for ESID’s comparative research on the politics of spatial inequality in sub-Saharan Africa. 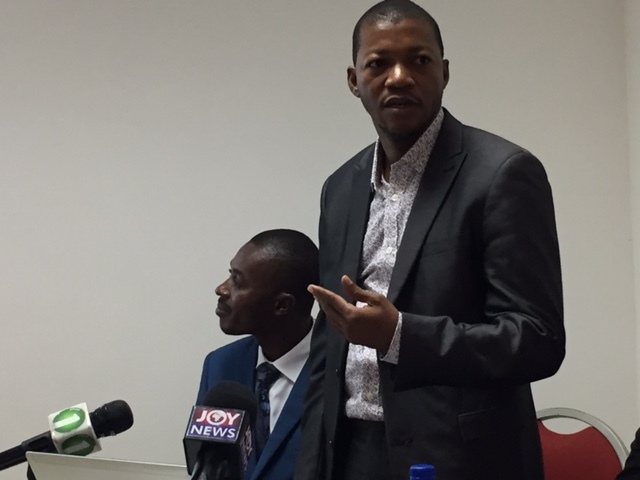 He is also leading a country study around the politics of Ghana’s mining industry as part of a wider comparative research project on natural resource governance in Ghana. I would like to express my profound appreciation to the Committee that nominated my article for this year’s Gerti Hesseling Prize. The significance of this award lies in its role in encouraging young African-based academics like me in conducting high quality research in the area of African Studies. This award, which is the first of its kind in my academic life, would play a major role in boosting my academic career. I am extremely grateful to the leadership of the Effective States and Inclusive Development Research Centre (ESID) based at the University of Manchester, where an earlier version of this article was published as a working paper. My four-year experience with ESID has played a major role in sharpening my analytical capacity and writing skills.